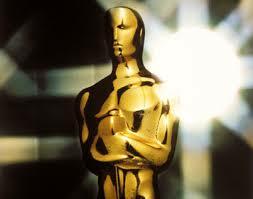 The 87th Academy Awards will be on Sunday, Feb. 22nd which is also my 33 birthday. Although the Lego Movie was snubbed they are nominated for best song, for “Everything is Awesome.” Below are my picks. What are yours? This entry was posted in Nick's Thoughts, Uncategorized. Bookmark the permalink.